Exciting for the whole family! 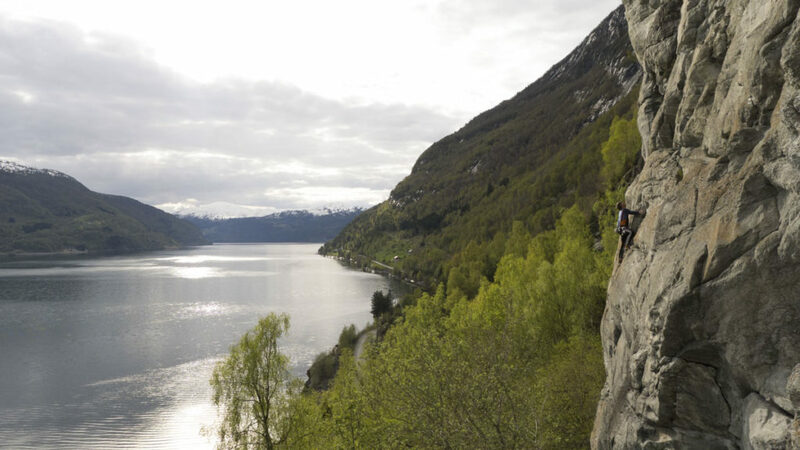 You now have the opportunity to join a climber from Breogfjell to one or more of the local crags in Stryn. Around Stryn you can choose among a big variety of routes at both beginner and advanced level. Either way, it will be exciting and spectacular. All our guides are passionate climbers and loves to teach climbing technique, knots and belay techniques. 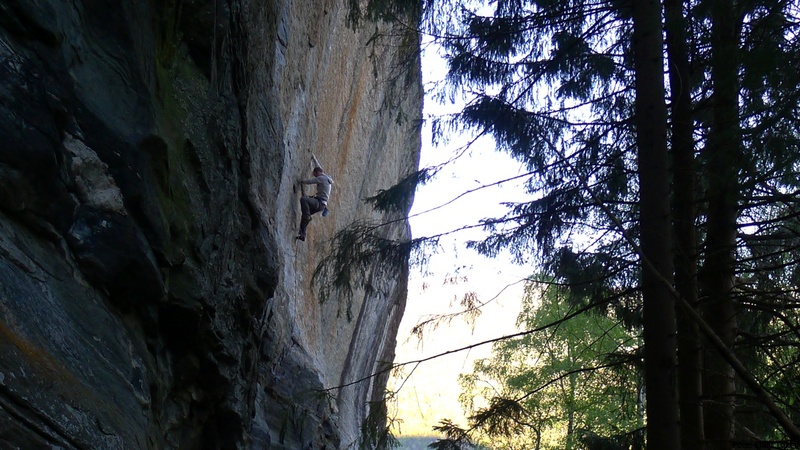 During this day, you have guaranteed learned a new knot, some local rockclimbing history or received feedback on climbing techniques.  All Breogfjell Mountain Guides are qualified IFMGA Mountain Guides (called “Tindevegledere” in Norwegian) or approved in Norway by Norsk Fjellsportforum. For alpine climbing we use IFMGA mountainguides or aspirant guides only. You must bring your own packed lunch. Breogfjell will bring coffee, tea and juice. Meet your guide at the tourist information in Stryn downtown. 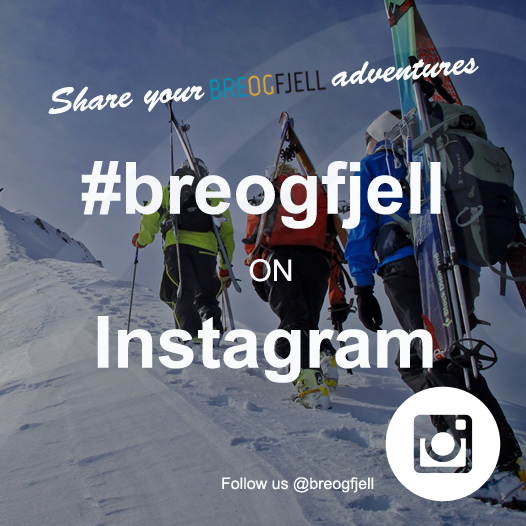 Breogfjell provide safety equipement, ropes, harnesses helmets etc. You will receive a confirmation by email after submission of form. Where to meet the guide? About four (4) hours from the meetingpoint in Stryn. Be inspired by the pictures from our recent trips on Facebook and Instagram. We also encourage you to write a review of your experience with our guides in the review app at our facebook page.